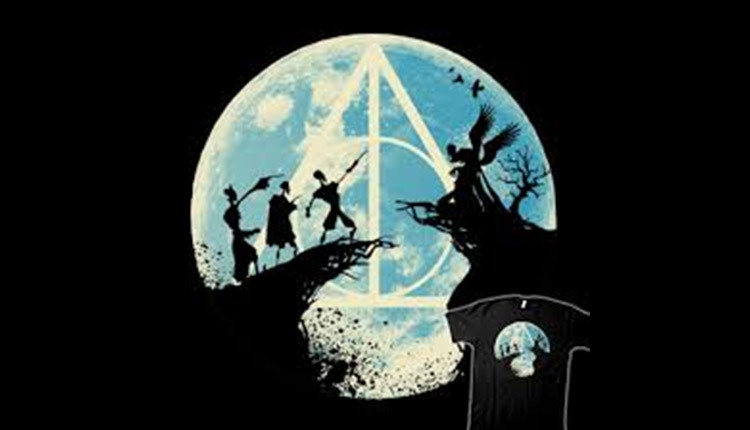 Just Maybe, or Have the Potter heads Gone Completely Riddikulus? So, prepare to satisfy your inner fan girl by the following list of the craziest fan theories. 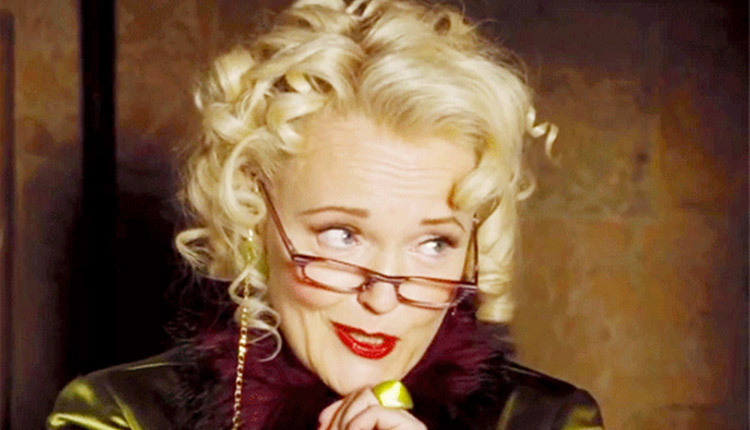 Yes, Rita Skeeter, notoriously annoying witch journalist is actually none other than J. K. Rowling. Far-fetched? Maybe. Interesting? Definitely! It states that after the Wizarding World found out Rita was an unregistered Amimagus she was fired. To get revenge on everyone, she wrote the Harry Potter books under the pseudonym J. K. Rowling. If that’s true, I need to find me some fans to discover our favorite world of fiction. So, some fans theorize that Harry Potter, Snape, and Voldemort are actually the 3 brothers, Ignotus, Cadmus and Antioch Peverell, respectively, with Dumbledore being Death. Just like the three brothers being rewarded in the story, Dumbledore awards them. The first brother got The Elder Wand, and died for power—like Voldemort. 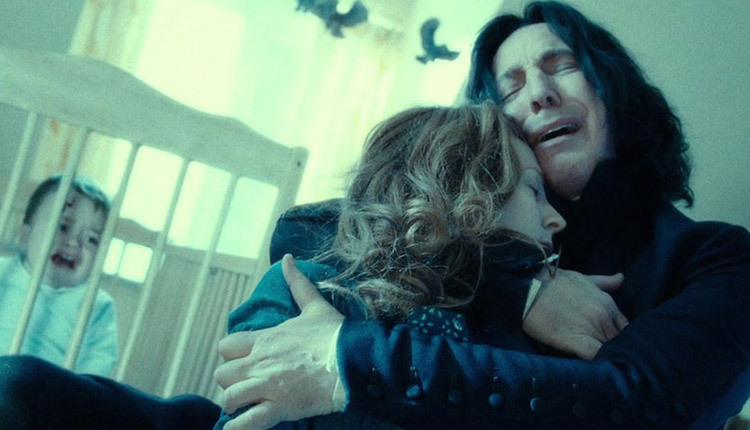 The second brother got the Resurrection Stone, so he could see his recently deceased fiancé, and so died for love—like Snape did for Lilly Potter. The third brother got the Cloak of Invisibility, and met Death as an old friend—like Harry. 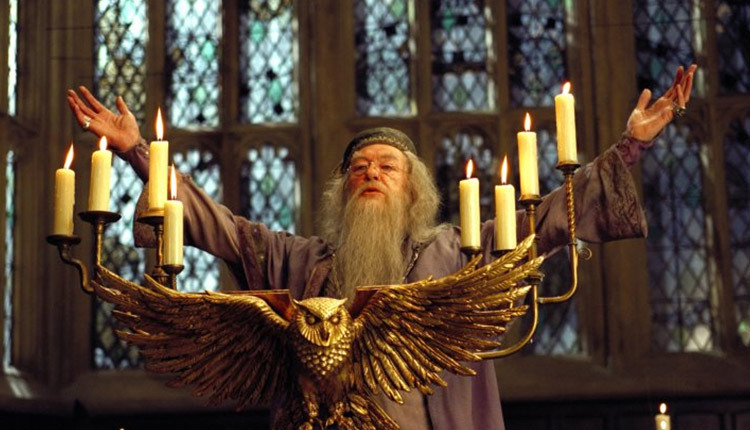 According to the Prophecy Dumbledore explains to us, there could have been two boys that could be the chosen one. Only Harry and Neville fit the criteria. 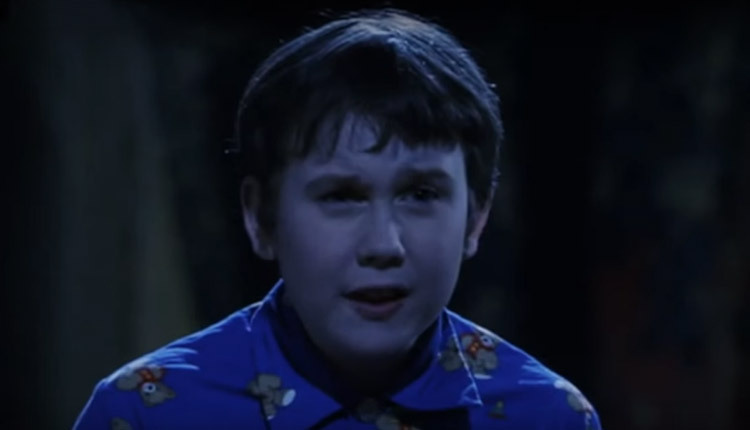 This theory tells us why Snape treated Neville so badly. Neville represents a ‘what if’ for him. If Neville had been the one, Lily wouldn’t have died. So, the sight of Neville triggers guilt and hate and blame for Snape that made him treat Neville the way he did. 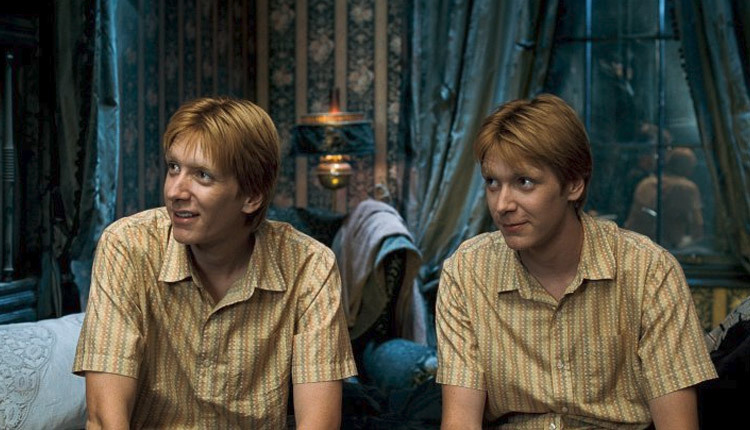 It seems that a big majority of the Weasley’s seem to be named after the royal family— Arthur, William, Percival, George etc. At first glance, it just seems like a funny coincidence. But is it? In 1760, King George III ascended the throne after his brother, Prince Frederick, the heir apparent, died. The kicker? King George was deaf in one ear! Now excuse me while I go cry until I forget that Fred ever died. 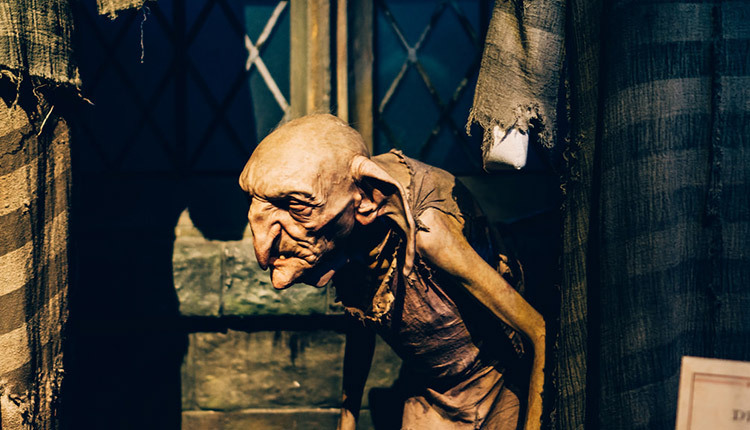 6 Was Kreacher Really Just Evil Or Was There Something More at Play? When we meet Kreacher in Order of the Phoenix, he’s a crazy, rude and all round unlikeable character. But we later find out, the necklace Regulus gives to Kreacher for safekeeping, actually had a Horcux inside. Since Kreacher had it for a long time, some say it was the cause of him turning into the horrible creature he is. It seems like Harry Potter could have been a dragon charmer apart from his day job of saving the world and being a badass quidditch player. Remember Harry facing Horntail and immediately becoming buddies? Well the book clearly said, “Like a snake before its charmer”. 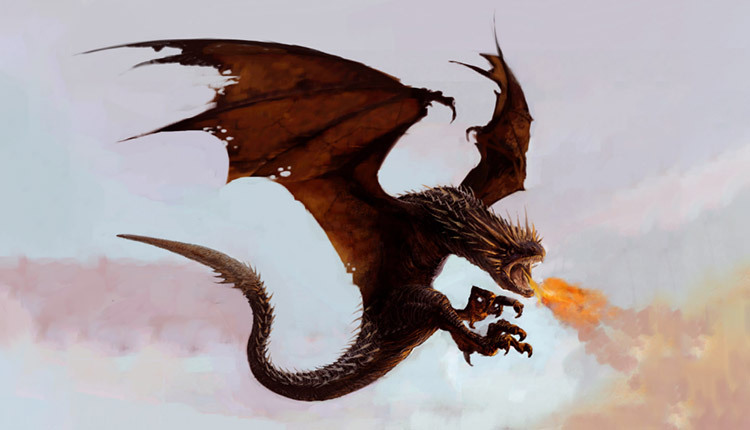 Could it be that Harry unknowingly spoke in Parsel tongue and was a Dragon Charmer perhaps? We meet Crookshanks in Prisoner of Azkaban, who Hermione adopts. We all remember Kneazle, a cat-like creature with the ability to sense suspicious people. 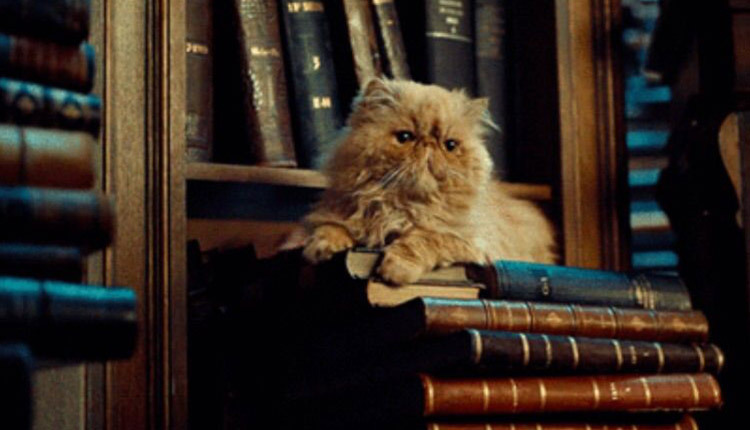 Not only is Crookshanks described as being like a cat, but not quite, Crookshanks also behaves really aggressively towards Scabbers—who, as we know, turns out to be Peter Pettigrew. But the most telling is that J. K. Rowling has pretty much confirmed it. This theory is pretty compelling, as you have to choose to be brave. Also, the fact the Ron and Hermione both end up in Gryffindor, even though Ron’s main trait seems to be his loyalty and Hermione her brains. Also, Peter Pettigrew ended up in Gryffindor, and we all know he wasn’t brave. 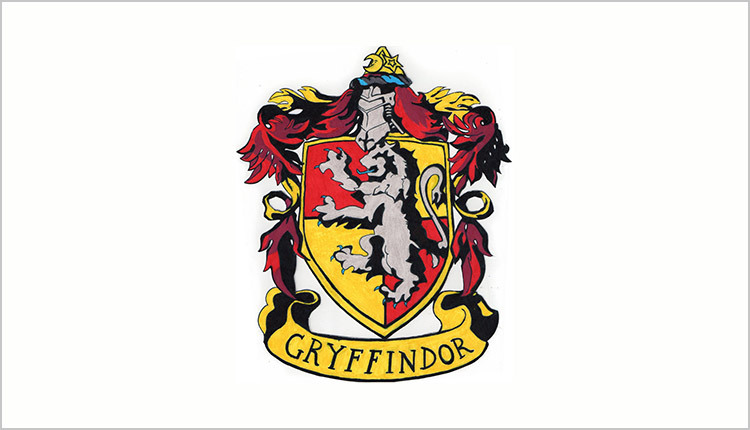 Furthermore, Harry Potter chose Gryffindor in Philosopher’s Stone. The very first words of Snape to Harry were ‘Potter! What would I get if I added powdered root of asphodel into an infusion of wormwood?’ Well according to Victorian Flower Language, Asphodel is a type of lily that means ‘my regrets follow you to the grave’ and wormwood means ‘absence’. So, put together, his first words to Harry were “I bitterly regret Lily’s death’.